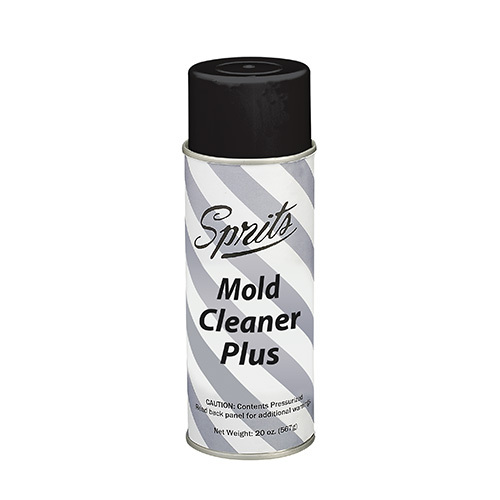 A powerful all-purpose cleaner and degreaser for molds, tools and machines. Ideal for post-run use. Nonflammable. Net weight: 20 fl. oz.